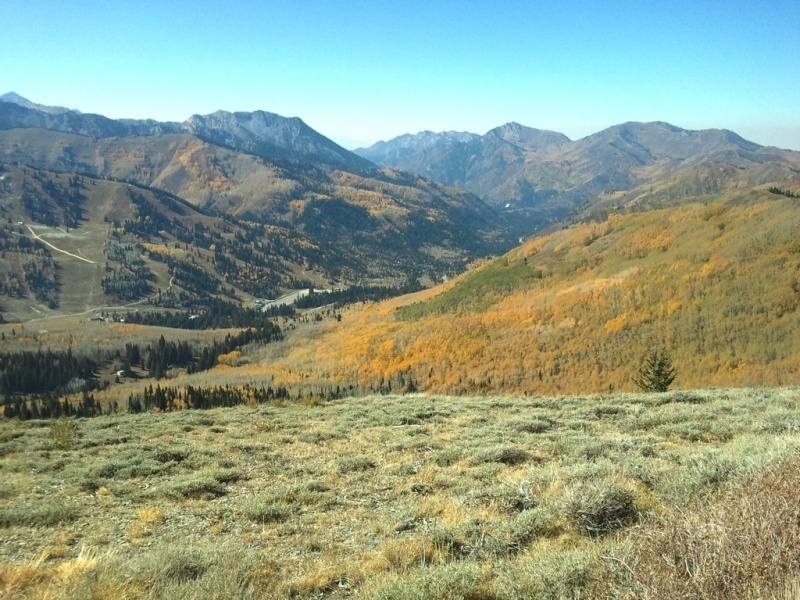 Salt Lake City, UT – Utah’s Congressional delegation has withdrawn its controversial proposal to sell 30 acres of U.S. Forest Service land to enable construction of SkiLink, an eight-passenger gondola lift proposed to link the state’s Canyons and Solitude ski resorts. After the proposal failed to gain traction in the last Congressional session, there are no plans to reintroduce the legislation this session. Members including U.S. Rep. Jason Chaffetz and U.S. Sen. Orrin Hatch indicate that they’d like to see any such proposal introduced as part of a larger overall transportation plan for the Wasatch Mountains. The U.S. Forest Service and officials responsible for maintaining the integrity of Salt Lake County’s water supply both voiced their opposition to the SkiLink proposal, which would for the first time link the the Park City area to Big Cottonwood Canyon via ski lift,allowing skiers to venture back and forth between Brighton and Solitude, and the ski resorts of the Wasatch Back. A portion of the lift’s alignment would traverse land within Big Cottonwood Canyon, part of Salt Lake County’s watershed. 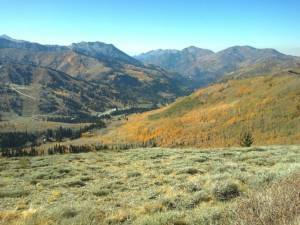 The proposal has also drawn the ire of environmental groups including Save Our Canyons, the Sierra Club and the Wasatch Mountain Club, as well as backcountry skiers who prize the terrain through which the proposed lift would pass. It garnered the support of the Salt Lake Chamber of Commerce and some members of the Utah State Senate. The SkiLink proposal has further lost momentum following the acquisition of a lease to operate Canyons Resort by Vail Resorts in May. Vail Resorts officials have indicated that they wish to approach the lift proposal with more caution.